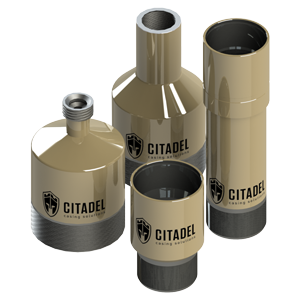 Citadel Casing Solutions produces innovative technology for cementing casing and for running casing equipment in wells. We create customer value through our unmatched engineering expertise, broad base of experience, and overall responsiveness. Our goal is to deliver the ultimate in wellbore integrity to protect our customer’s assets. Find out more information about the amazing products we are bringing to market!